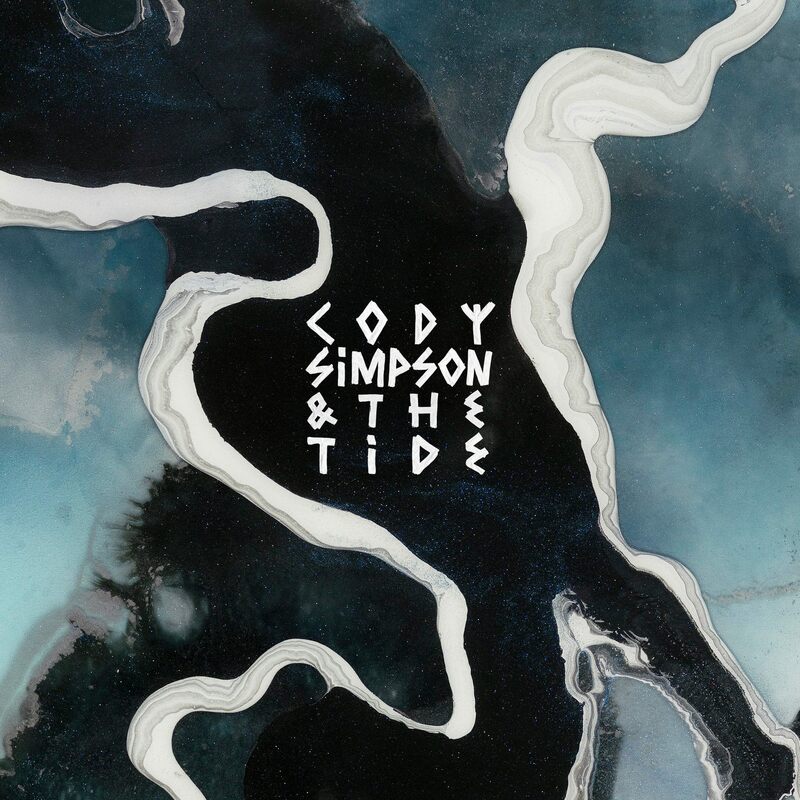 Gold Coast performer Cody Simpson takes us ‘Underwater’ for his latest single with his band The Tide, following suit in the video. The blonde haired performer has done most of his growing up in the public eye since debuting as a bright eyed 13 year old with his single ‘iYiYi’ back in 2010 (HERE). He may still only be 21, but he’s as seasoned a performer as they come, forming his new band Cody Simpson & The Tide last year and dropping the ‘Wave One’ EP. Keeping with the aquatic theme (The Tide, Wave One etc), he and his band now take us ‘Underwater’ with a brand new single. The clip also follows the theme; plenty of liquid blue splashed across the screen and a bit of underwater action for Cody himself.